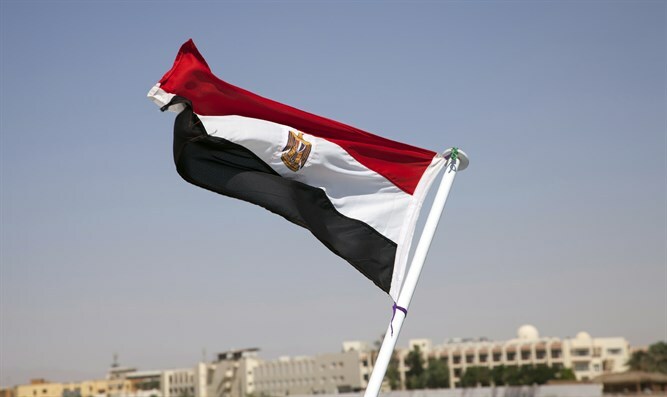 Egypt on Saturday rejected Israelâs âNationality Law,â warning that it undermines peace efforts. It "consolidates the notion of occupation and racial segregation, and undermines the chances of achieving peace and reaching a just and comprehensive resolution to the Palestinian issue," the Egyptian foreign ministry said in a statement. which it argued contradicts international law. Saudi Arabia said the adoption of the law would also be a barrier to ending the Israeli-Palestinian-Arab conflict. The Nationality Law codifies in the nationâs Basic Laws Israelâs status as the nation-state of the Jewish people into Israelâs Basic Laws and establishes Hebrew as its sole official language while giving Arabic special standing. The Knesset approved the bill in its second and third readings before dawn Thursday morning, by a margin of 62 to 55. The Israeli legislation was also condemned by the six-nation Gulf Cooperation Council, comprised of Saudi Arabia, Bahrain, Kuwait, Oman, Q atar and the United Arab Emirates. In addition, it was condemned by Jordan, Turkey, and the Arab League.